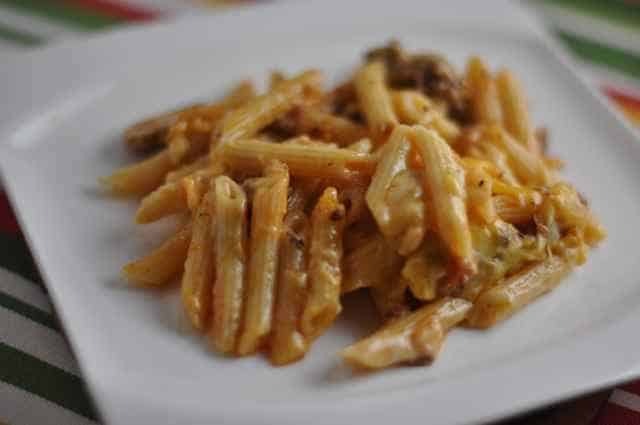 This is a macaroni casserole that is tasty on its own, you may wish to add in any left over meat that you have. This recipe was submitted by a fellow viewer. This macaroni casserole is filled with ground beef, chopped peppers, and more. Heat mushroom soup, add pimento, green pepper, onion, and mayonnaise. Mix well. 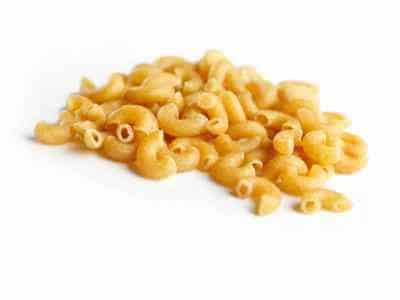 In casserole dish layer macaroni, sauce then cheese until all is used up. Top with grated cheese. Bake at 350-degree oven for 25 minutes. I’m trying this tomorrow night. I’m so bored with food and this sounds delightful. Thanks!